Body Fusion - A HAVEN FOR HECTIC LIVES! BodyFusion has been established for 14+ years and has been operating at GnG salon for 4 years. 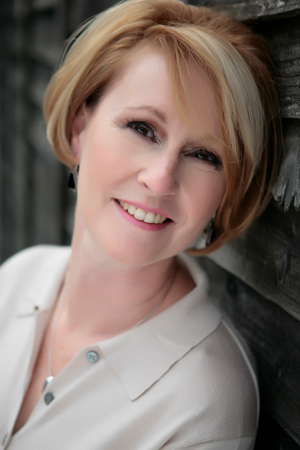 The owner, Dawn Branigan is a professionally trained VTCT, ITEC Beauty and Massage therapist as well as a MLD practitioner for the Dr Vodder method of manual lymphatic drainage. 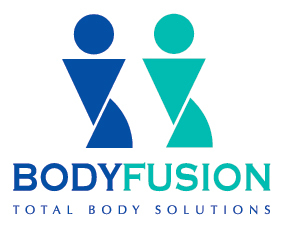 At BodyFusion we only use products of high quality and proven as therapeutic or problem solvers. These include Advanced Nutrition Programme, Environ, Jane Iredale Mineral Make-up, Thalgo, OPI and Australian Bodycare. Gift Vouchers are available and/or we can offer spa treats for someone special and special occasions. We take a holistic view, treating you as a complete individual, looking at your lifestyle and fitness, pressures and responsibilities and encourage you to take better care of your body. We make you aware of how precious your body is and what treatments you require to achieve a more balanced health and well being.